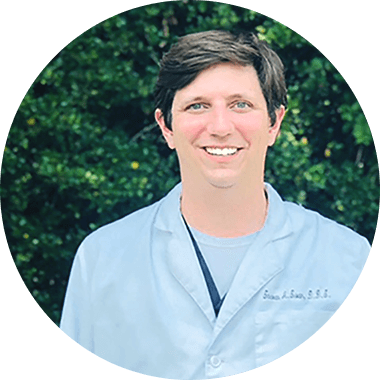 Dr. Swan is committed to staying up-to-date on the latest technologies and providing each of his patients with an informative and calming environment. In his free time Dr. Swan enjoys sailing, fishing, duck hunting and spending time with his wife, son, and daughter. Dr. Hang Nguyen is a graduate from the University of Louisiana at Monroe in 2009. She went on to complete her Doctorate of Dental Surgery at the Louisiana State University School of Dentistry in New Orleans. 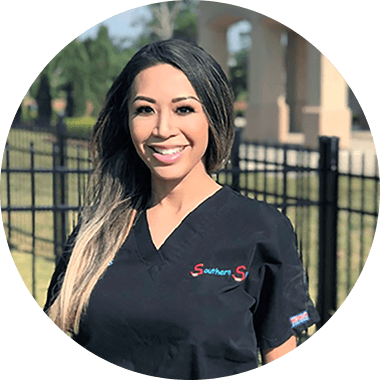 Dr. Nguyen is a member of the Acadiana Dental District Association, the Acadiana Southern Society, the Louisiana Dental Association, the American Dental Association, and the American Academy of Facial Esthetics. © 2019 Southern Smiles of Iberia.